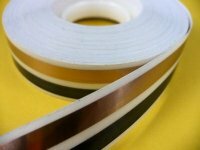 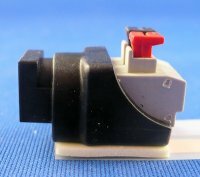 This electrical booklet is being constantly updated and added to as we find better ways, better methods, or new products that should be presented. 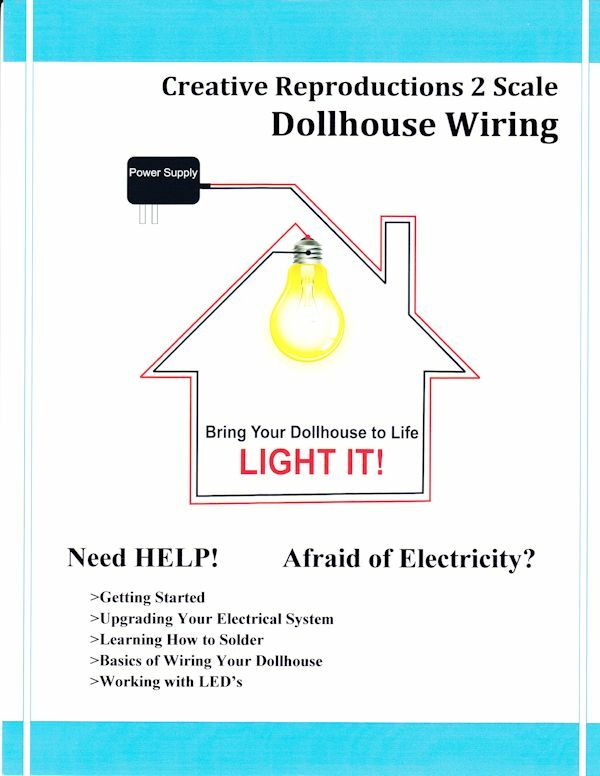 Our goal is to guide you into wiring your dollhouse or diarama as easily as possible. 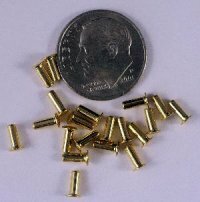 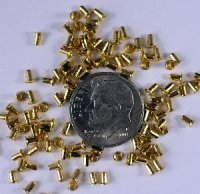 At the same time, giving you an extremely sound, long lasting, and well lite dollhouse. 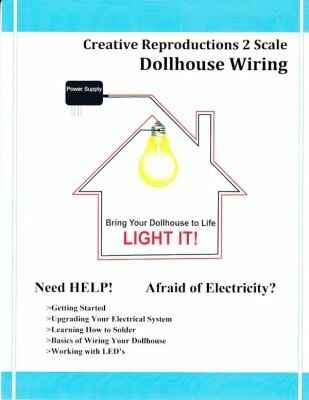 This booklet is divided into five different chapters: "Getting Started"; "Upgrading Your Electrical System"; "Learn how to Solder"; "Basics of Wiring Your Dollhouse"; and "Working with LED's"